Hi there, let's explore our summer camp programs! Select the best time for the camp. Morning Camp: 8:30 a.m - 12:30 p.m. 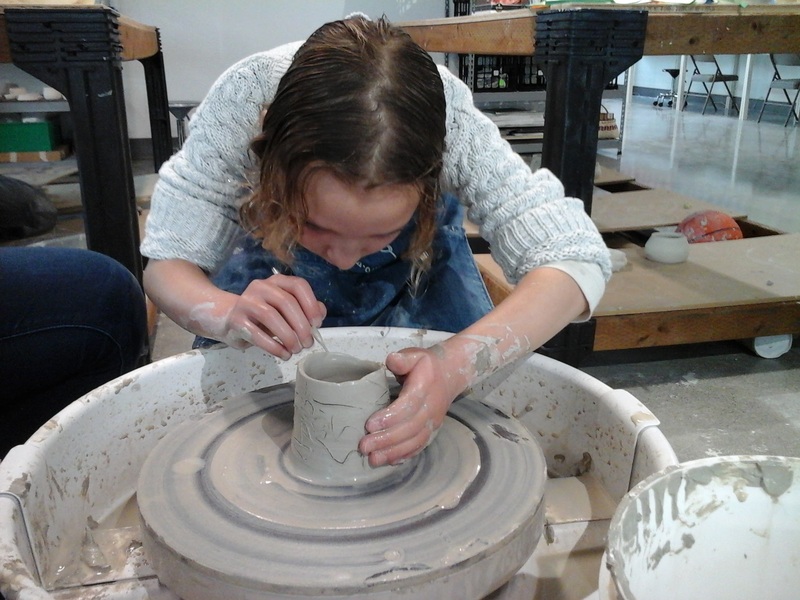 Afternoon Camp: 12:30 p.m. - 4:30 p.m.
Open Pottery For Kids: July Monday, 8th- Friday, 12th - 8:30 a.m. to 12:30 p.m. 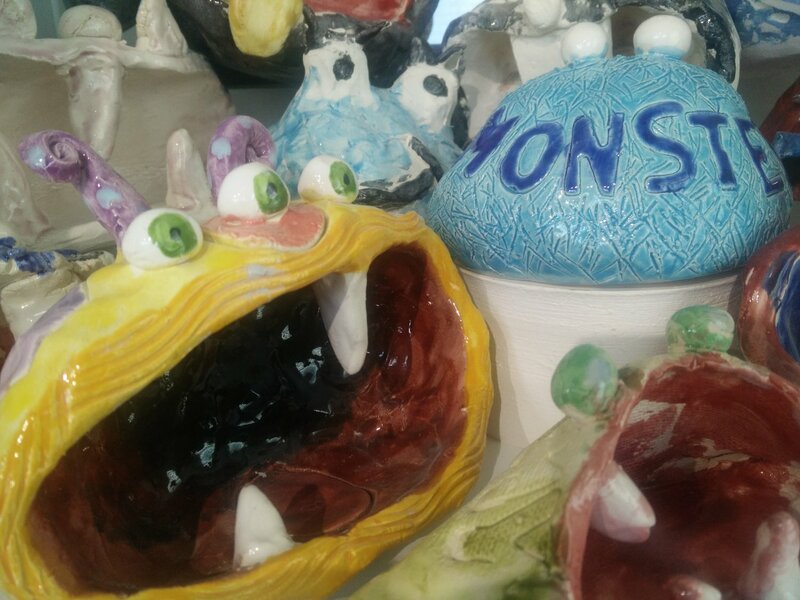 Pinch Pot Monster : July Monday, 15th- Friday, 19th - 8:30 a.m. to 12:30 p.m. 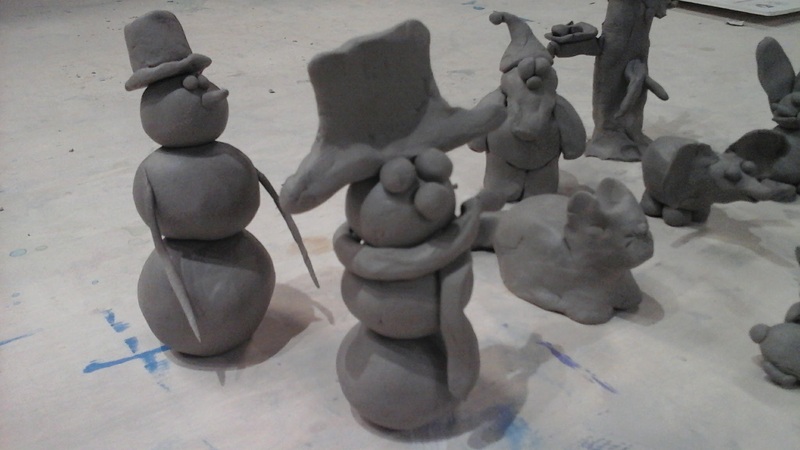 Play with Clay: July Monday, 22nd- Friday, 26th - 8:30 a.m. to 12:30 p.m.
ClayToon: July Monday, 29th - August Friday, 2nd - 8:30 a.m. to 12:30 p.m.
Sculpting For Kids: August Monday, 5th - Friday, 9th - 8:30 a.m. to 12:30 p.m.
Children will learn how to: Run Pottery wheels, making different shapes with clay, Glaze ceramics, Bisque process inside the kiln. Meet every day for five days. Ideal camp for kids ages 6+. All supplies included. Activity will be given based on age and level of experience. 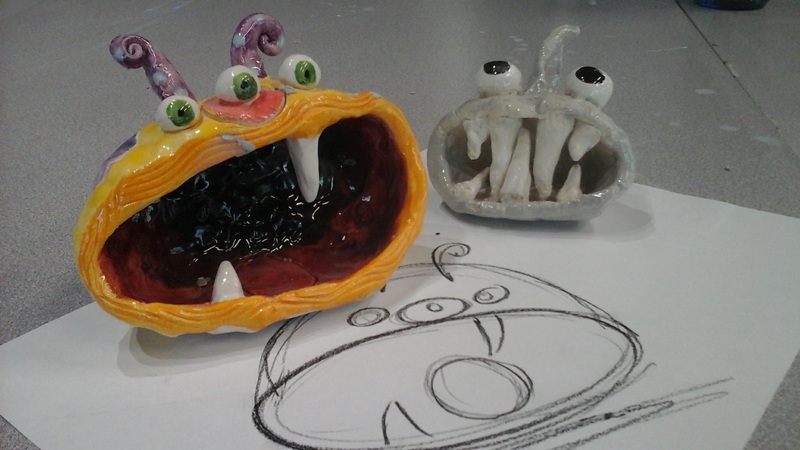 Students will learn how to sketch and create a clay "monster" that shows good use of texture and proportion. 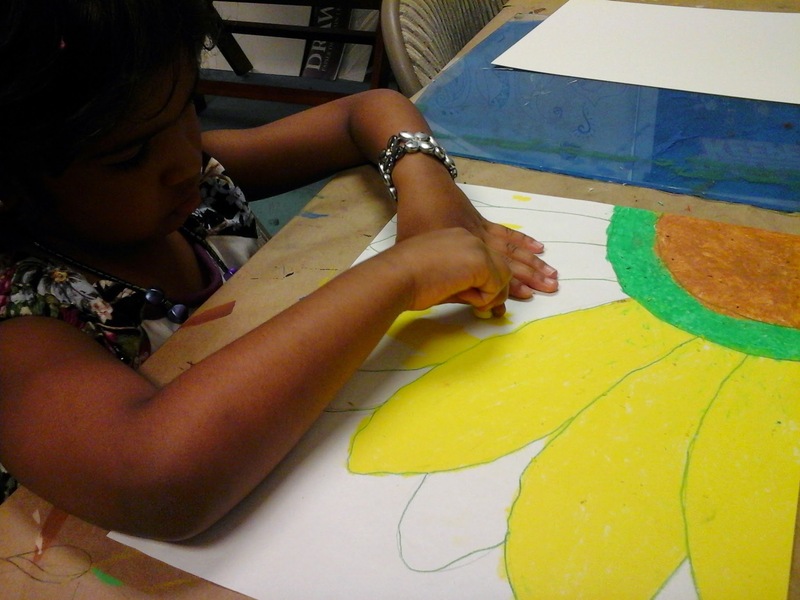 They will develop accurate vocabulary while constructing and describing their work of art. 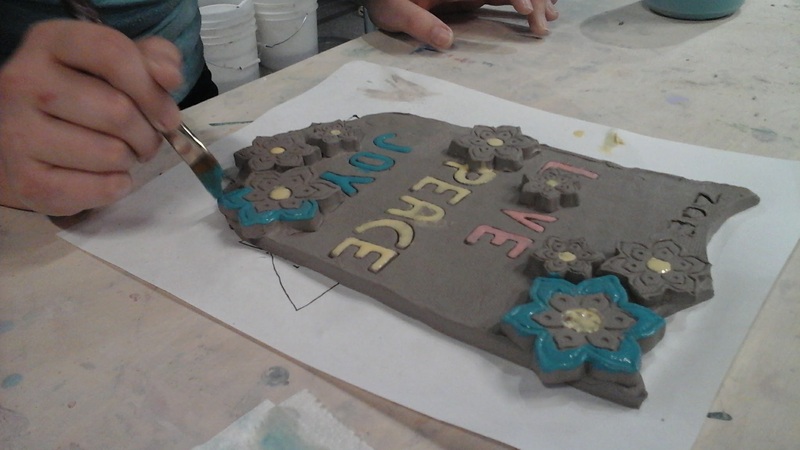 Students will learn how to sketch and create a decorative art using moist clay and glazing. 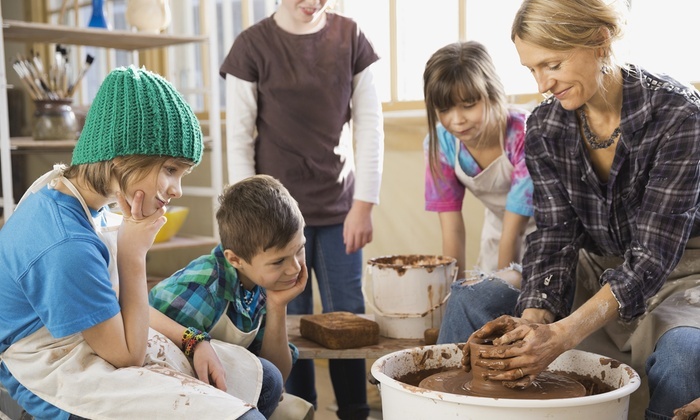 They will learn all about hands-on ceramics and how to fire. 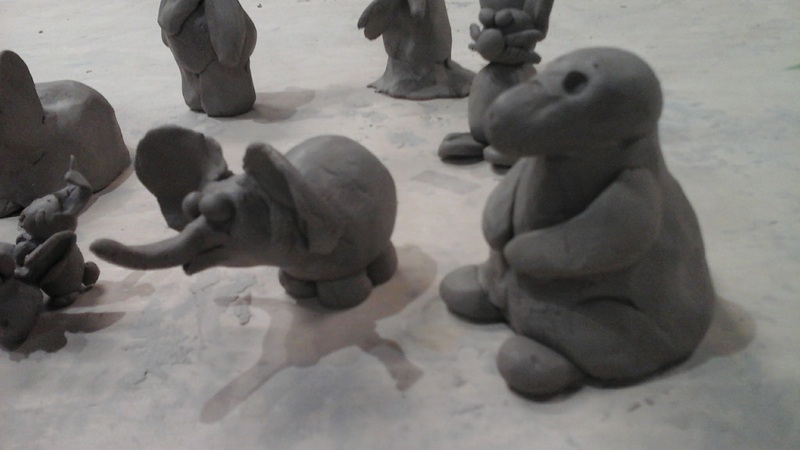 Students will learn how to sketch and create a 3-dimensional animals figure using moist clay and glazing. They will learn all about ceramic sculpting and how to glaze and fire. 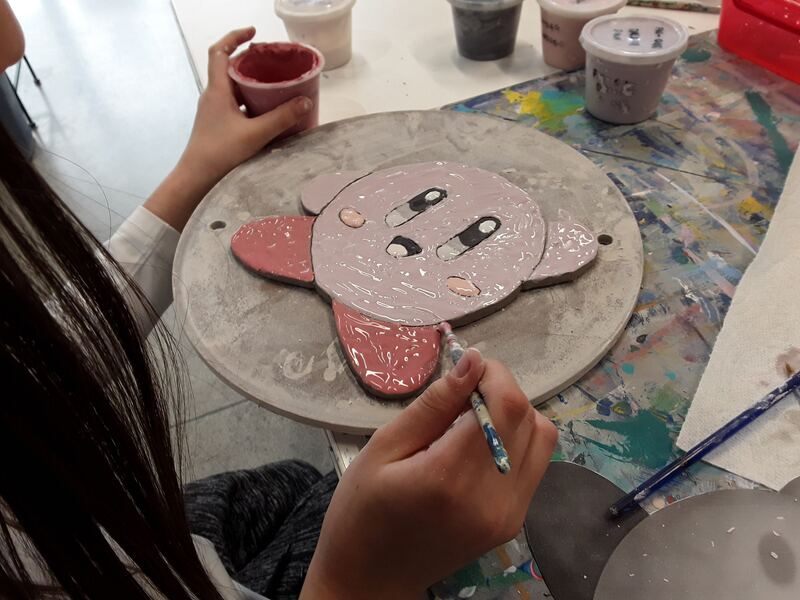 Manga & Anime: July Monday, 8th- Friday, 12th - 12:30 p.m. to 4:30 p.m.
Water Color Fun: July Monday, 15th- Friday, 19th - 12th - 12:30 p.m. to 4:30 p.m. 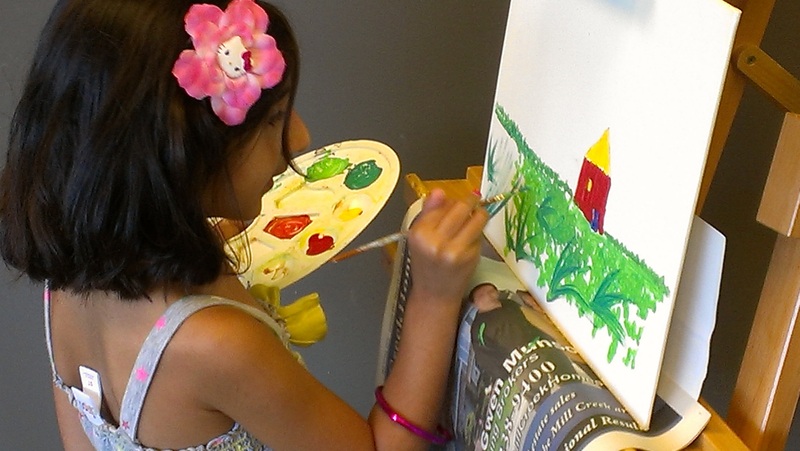 Wet Canvas: July Monday, 22nd- Friday, 26th - 12th - 12:30 p.m. to 4:30 p.m. Pastel Magic: July, Monday 29th - August, Friday 2nd -12:30 p.m. to 4:30 p.m. 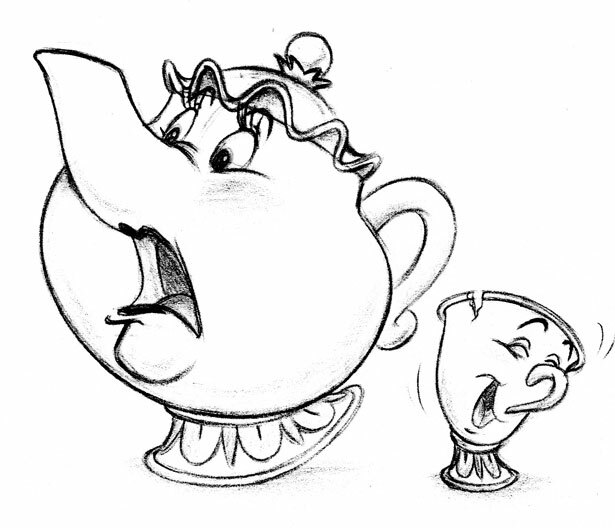 Drawing Disney Cartoon: August Monday, 5th - Friday, 9th - 12:30 p.m. to 4:30 p.m.
Get ready to learn to draw Japanese characters in American Style. You will learn the basics of sketching, body characters, movement, action and color techniques used in Manga and Anime Characters. Let's have fun with watercolor. 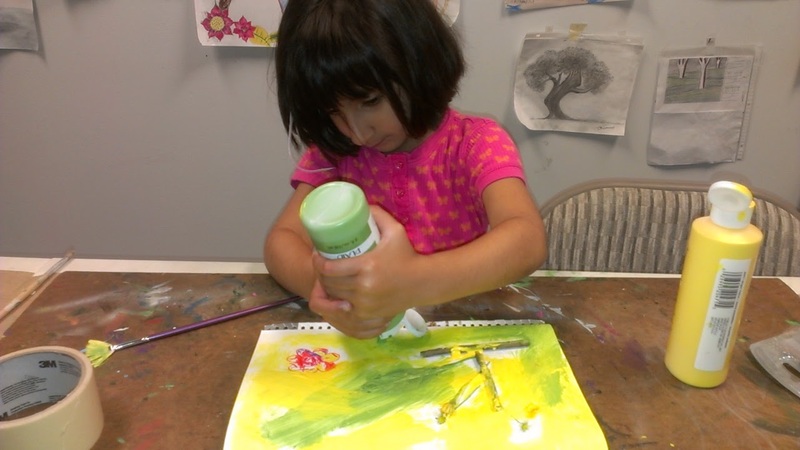 Join us to learn all about the watercolor world. 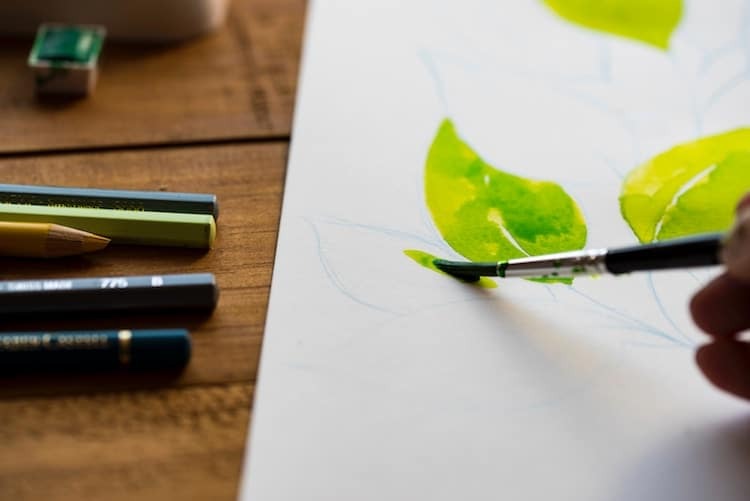 You will learn the basics of sketching and how to apply paint on watercolor paper. 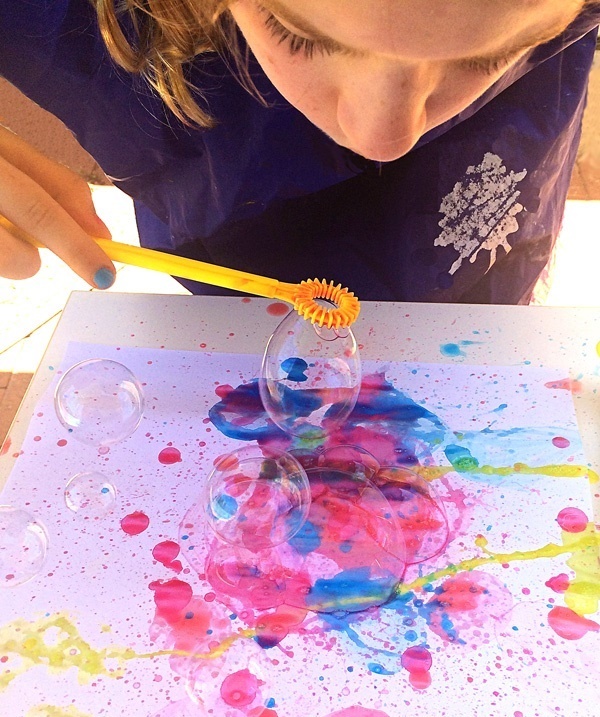 Each day students will experiment with different techniques and new ideas. 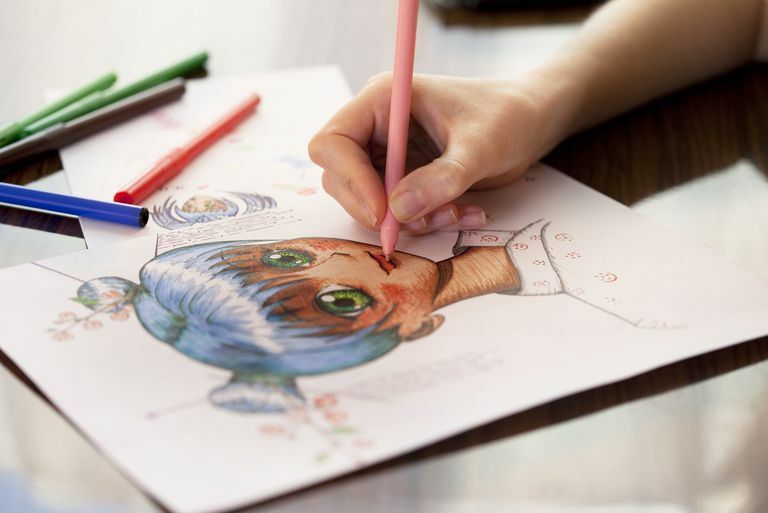 Get ready to learn to draw Japanese characters in American Style. 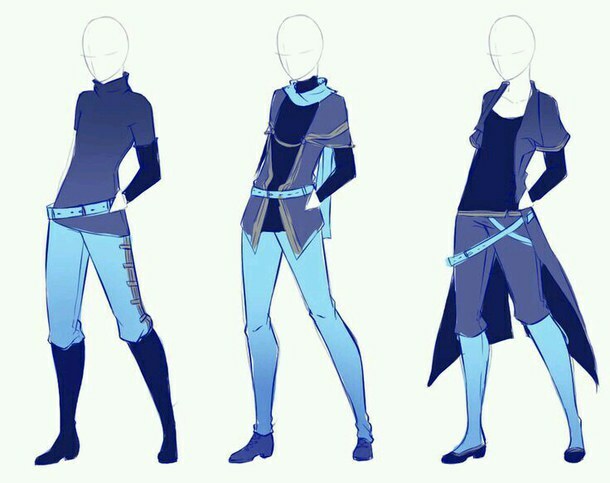 You will learn basics of sketching, body characters, movement, action and color techniques used in Manga and Anime Characters. Are you ready to reserve a camp? * This field is required Do not delay. Reserve today to get best discounted price. Email* This field is required Make sure to type a valid email address. How many campers / Participants? * This field is required Adding a sibling will give you discounts. Let's Reserve Spot in Sumner Camp* This field is required To view more details, click "+" & "arrows" to navigate. July Monday, 8th- Friday, 12th M-F 8:30 a.m. - 12:30 p.m. Afternoon Camp: Manga & Anime, 12:30 p.m. - 4:30 p.m.
More Afternoon Camp: 12:30 p.m. - 4:30 p.m.